What if you had evidence-based strategies to help you manage your conflicts to avoid confrontations and collisions among your staff or employees, would you want to learn more? Let Dr. Candice Barnes and Mr. Todd Parker teach you the “PR.P.L.E. sandwich” strategy, and others, to strengthen your office relationships, customer satisfaction, and business efficiency. 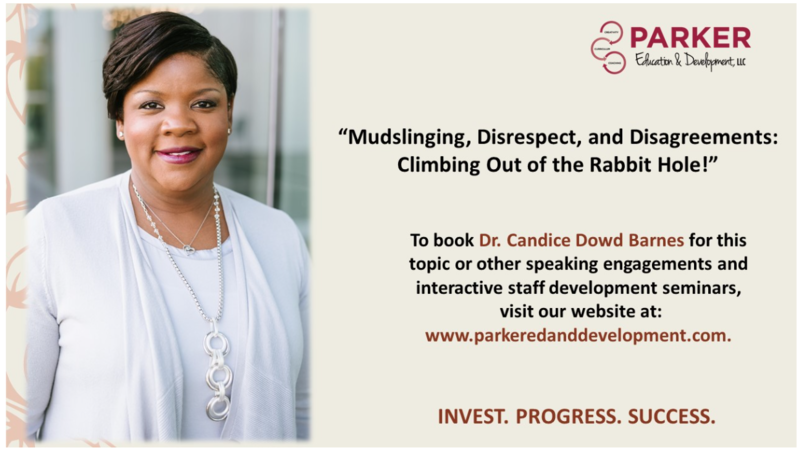 Candice Dowd Barnes, Ed.D., is an associate professor at the University of Central Arkansas in the department of Elementary, Literacy, and Special Education. She is also the Chief Operations Officer for Parker Education & Development, LLC. She strongly believes in the power of authentic learning experiences to teach beyond the walls of the classroom into all aspects of life. 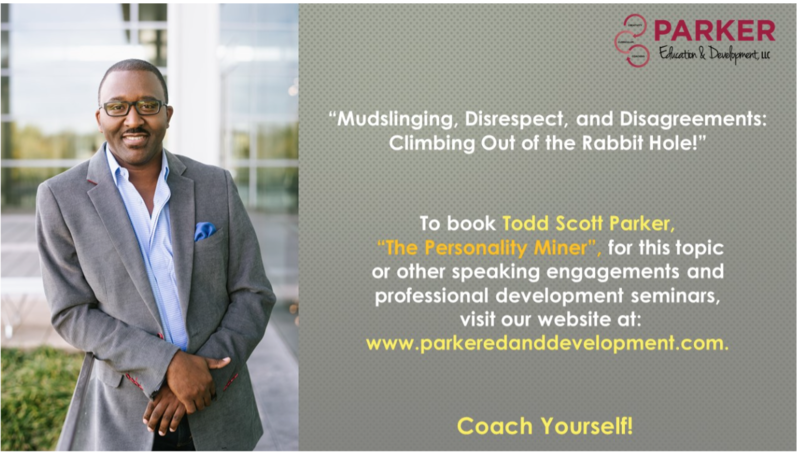 As a veteran educator, coach, and CEO of Parker Education & Development, LLC, Mr. Todd Scott Parker distinguishes himself through his ability to deliver dynamic educational coaching and professional development. He is driven to inspire leaders and to develop their human and social capital to be prepared to teach and lead people from diverse backgrounds, cultures, and histories. As an author, poet, and energetic-inspirational speaker, he believes in the power one’s personality can have on influencing others toward success.